You’ve never seen a book like this before! 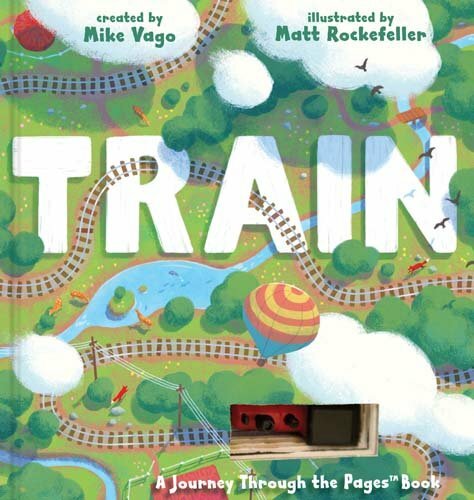 It’s the story of a train moving across the American landscape—but with an actual three-dimensional miniature train that loops up and down and across each spread, traveling along an interior track from front to back without ever leaving the pages. If you have any questions about this product by Workman Publishing, contact us by completing and submitting the form below. If you are looking for a specif part number, please include it with your message.